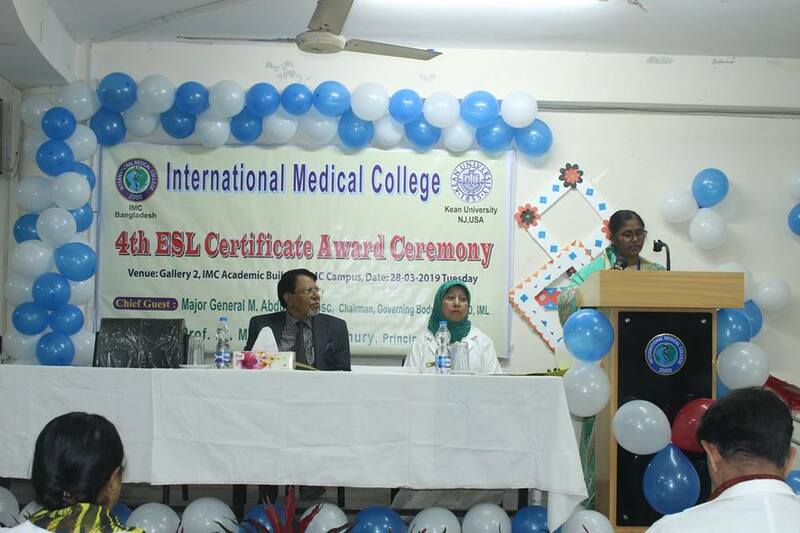 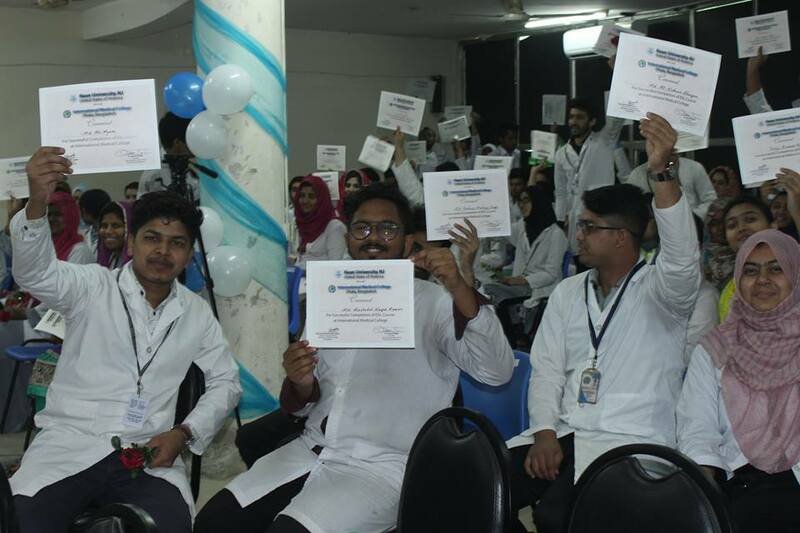 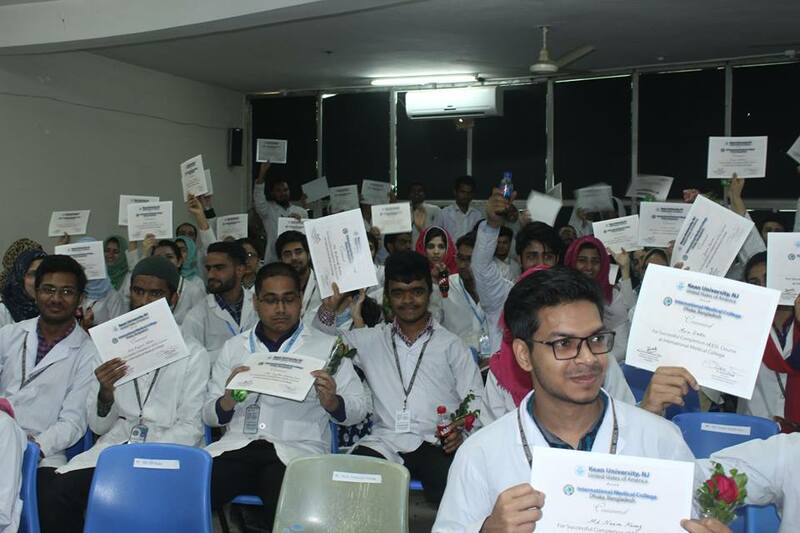 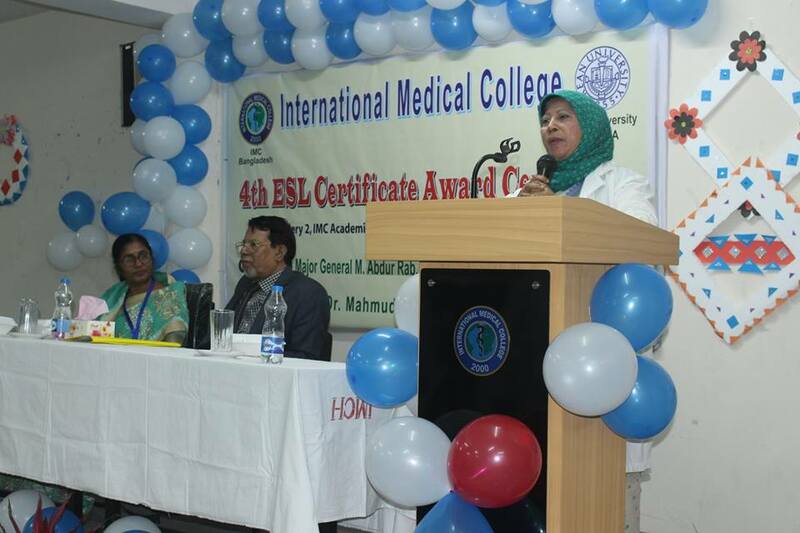 4th ESL Certificate Award Ceremony held on March 28, 2019 at Gallery-2 of IMC academic building. 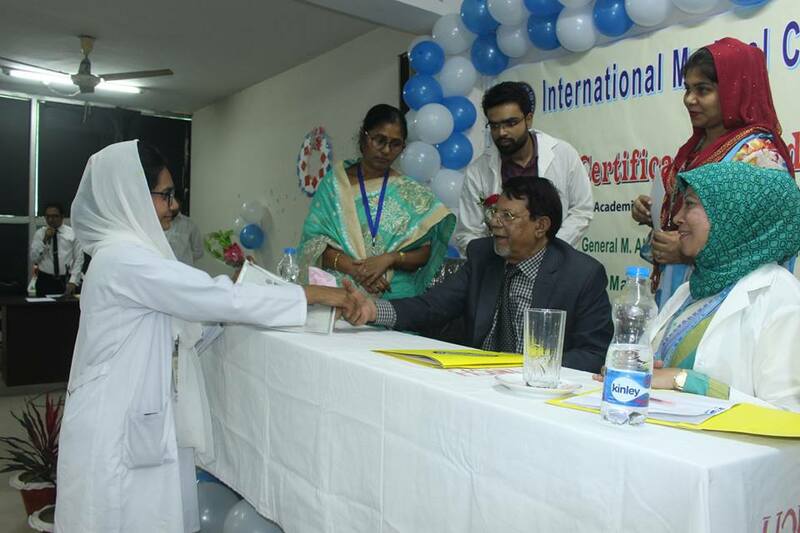 The ceremony was attended as the Honorable Chief Guest Major General M. Abdur Rab, psc, Chairman, Governing body, IMC & MD, IML. 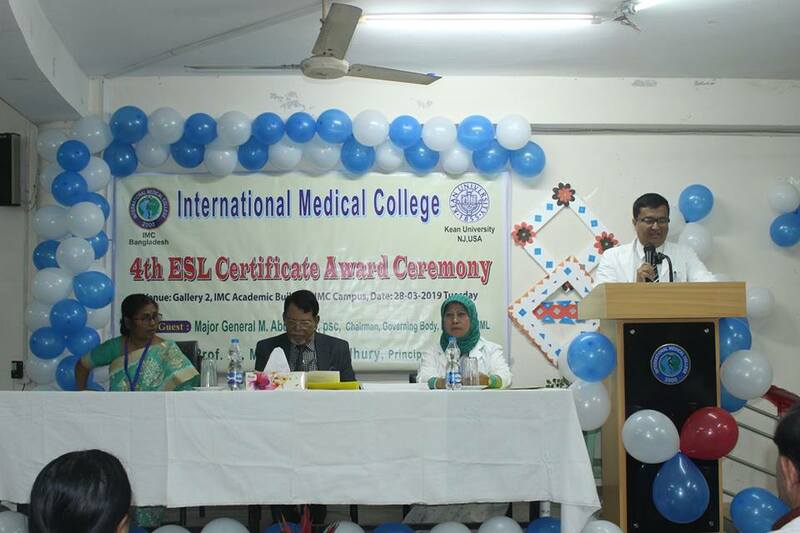 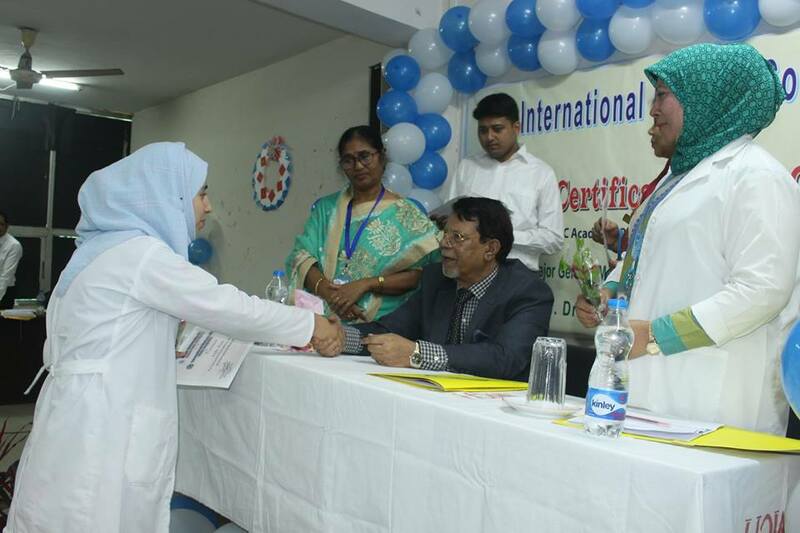 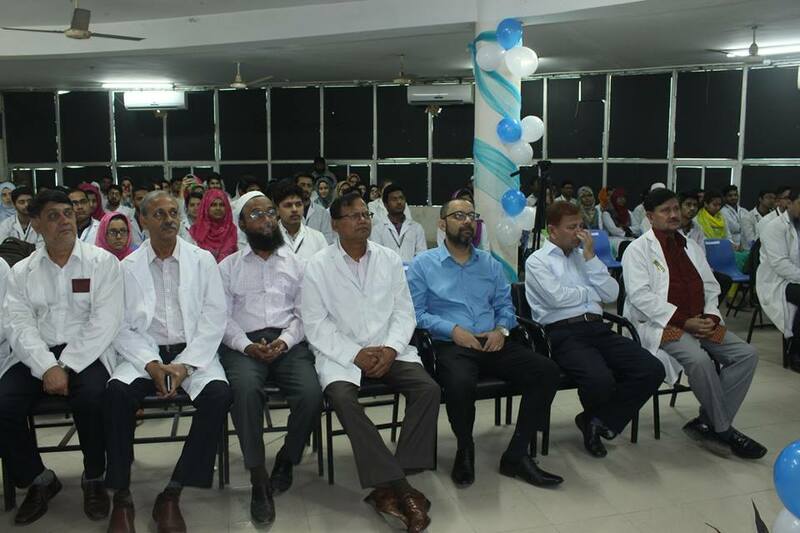 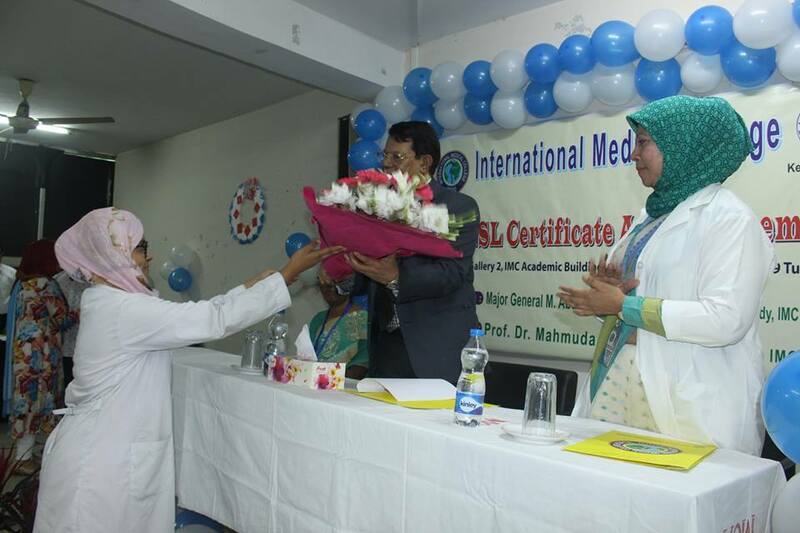 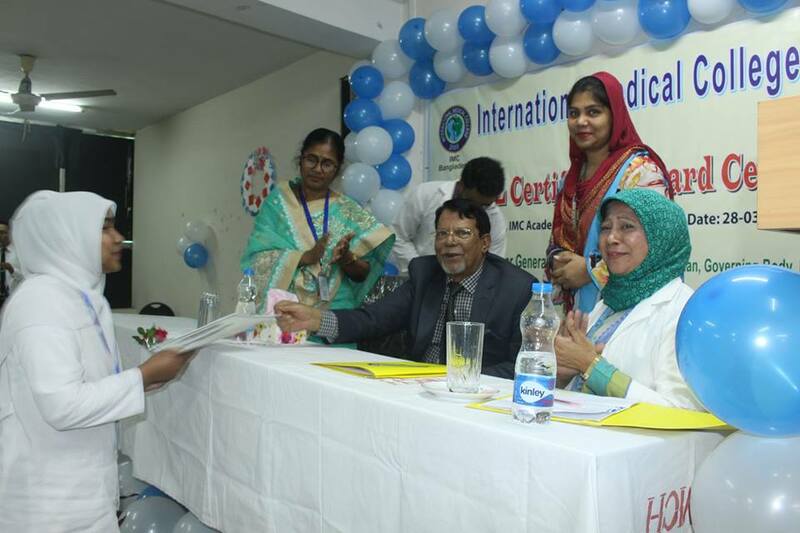 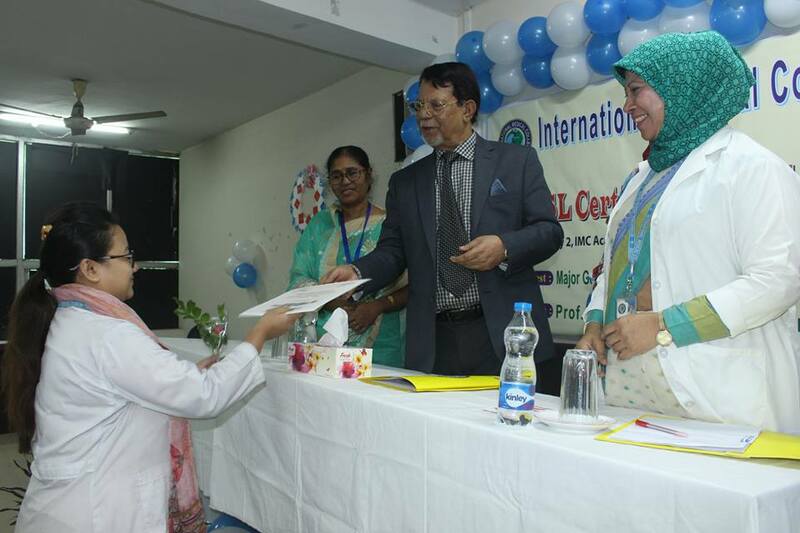 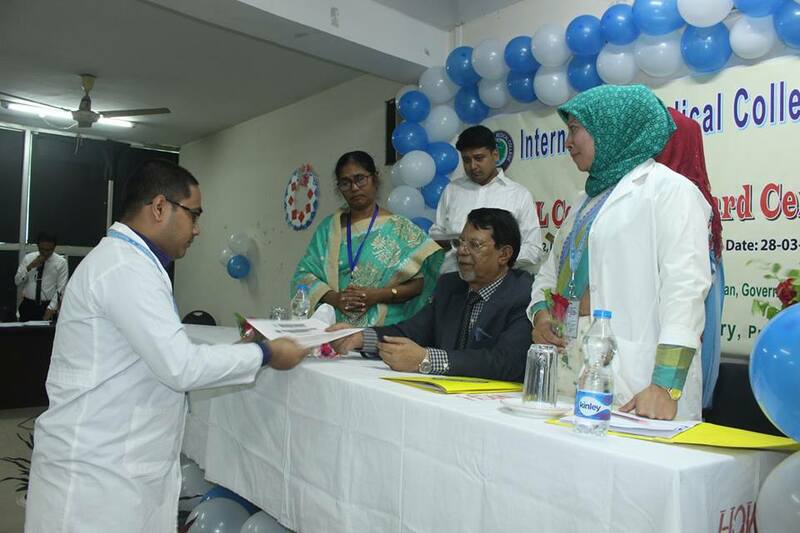 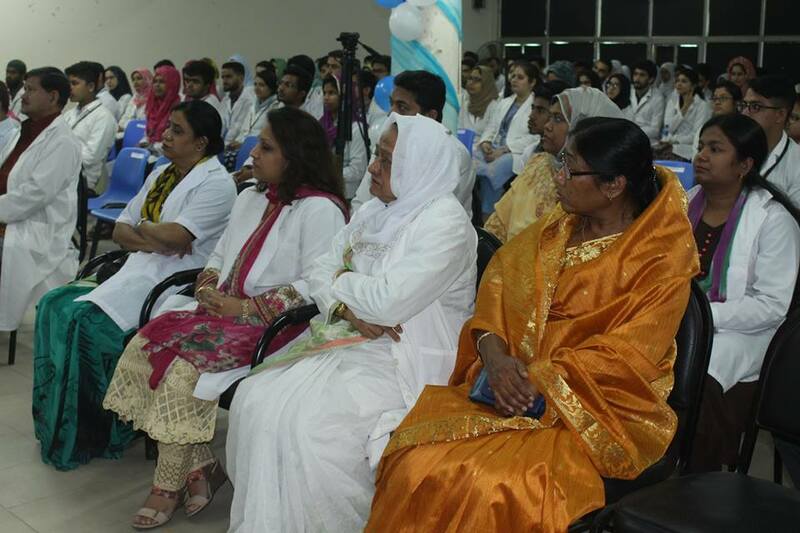 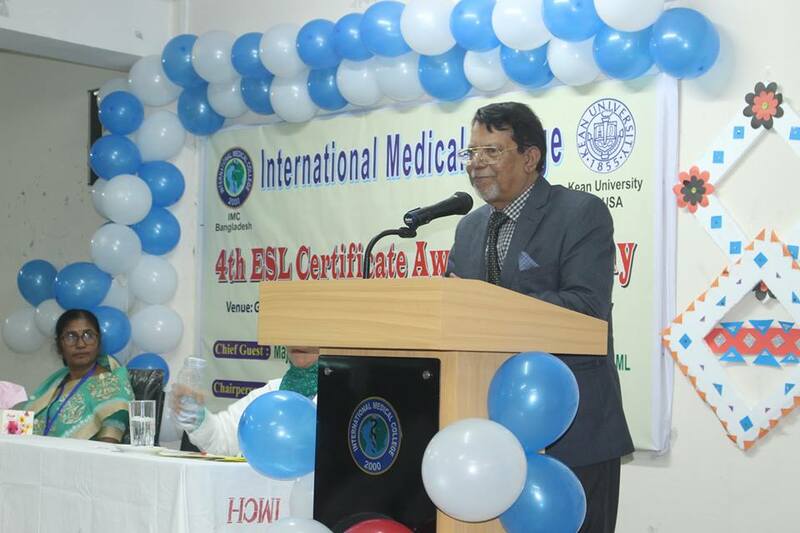 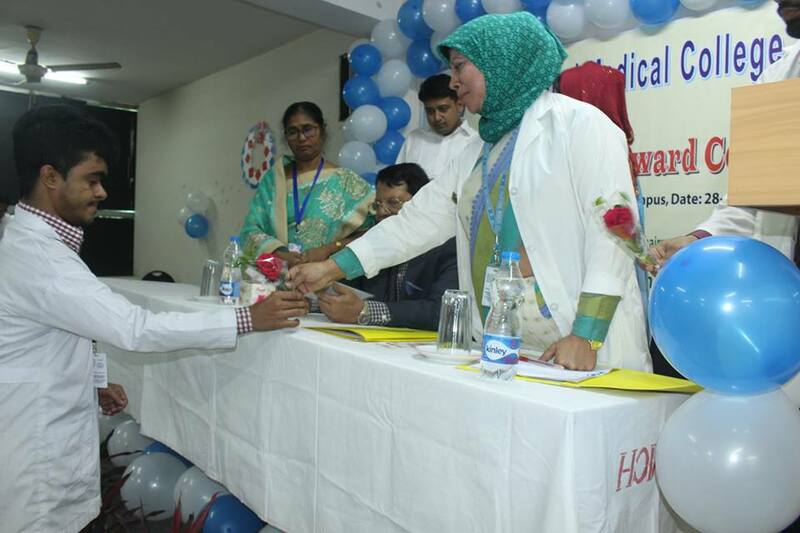 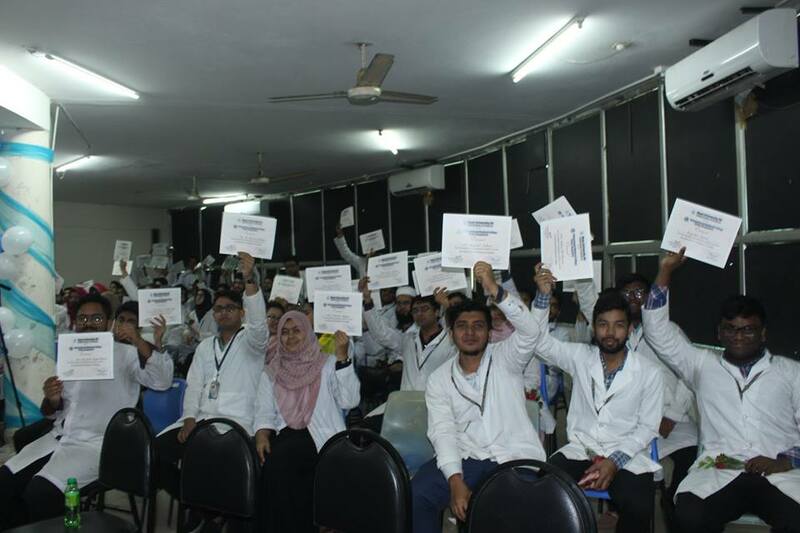 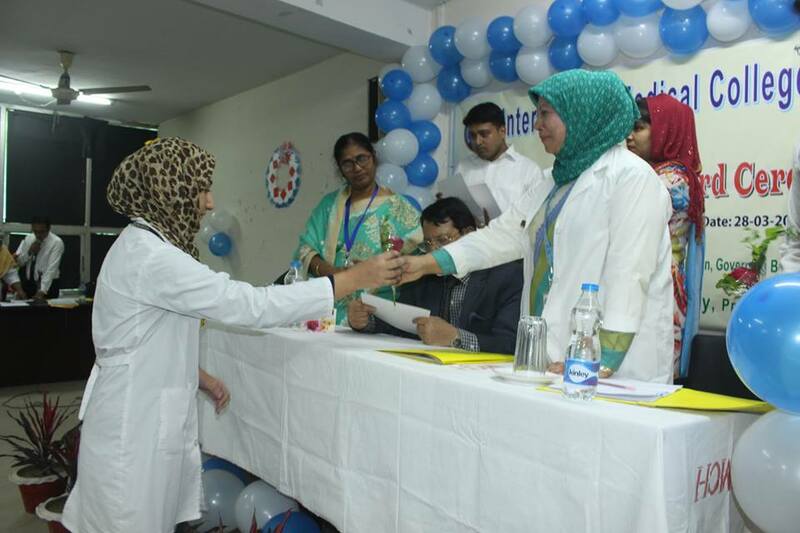 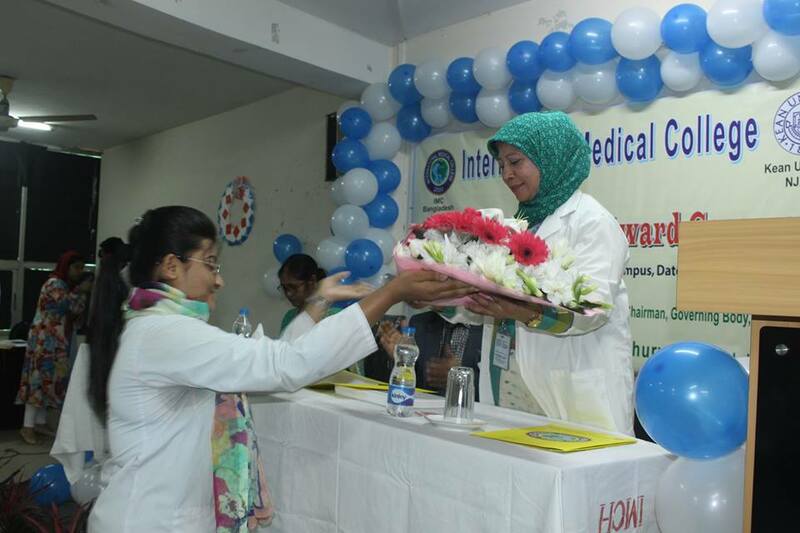 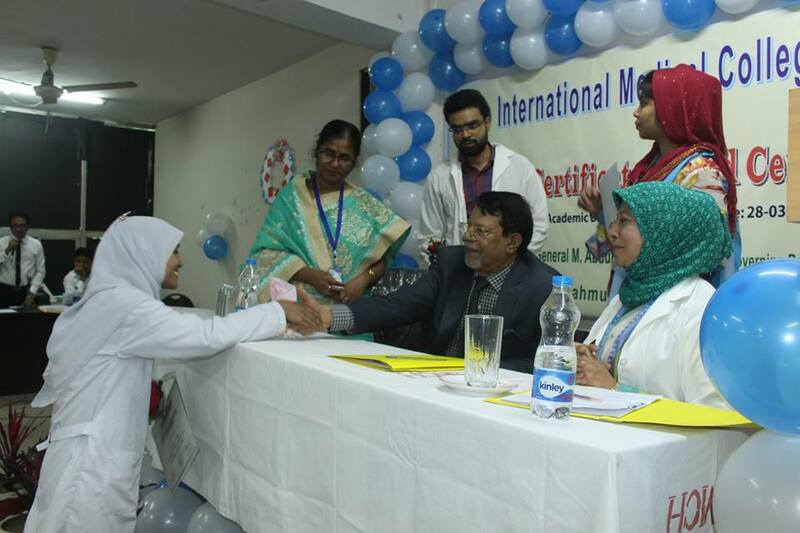 The ceremony was attended as Chairperson Prof. Dr. Mahmuda Chowdhury, Principal, IMC.